Subject: [SPAM] Re:Re: how to pay? proof mailing server . bullet proof smtp server. other Country or Area, please contact us, please click here . if you want to contact us,  please click here. The contact email address resolves to “wengjiao7598@163.com,” but I wouldn’t recommend dealing with these scumbags. If they’re willing to spam the world, they’re willing to cheat you for everything they can get. Also, never click on those “unsubscribe” links – you’re dealing with people who make money by selling email lists as well as spamming, so you’ve just confirmed that you’re a real-live email address, and your level of spam will increase exponentially. That .pw domain is somewhere in Palau, but it looks like it has something to do with Hong Kong, which would correlate with the Reply To address. 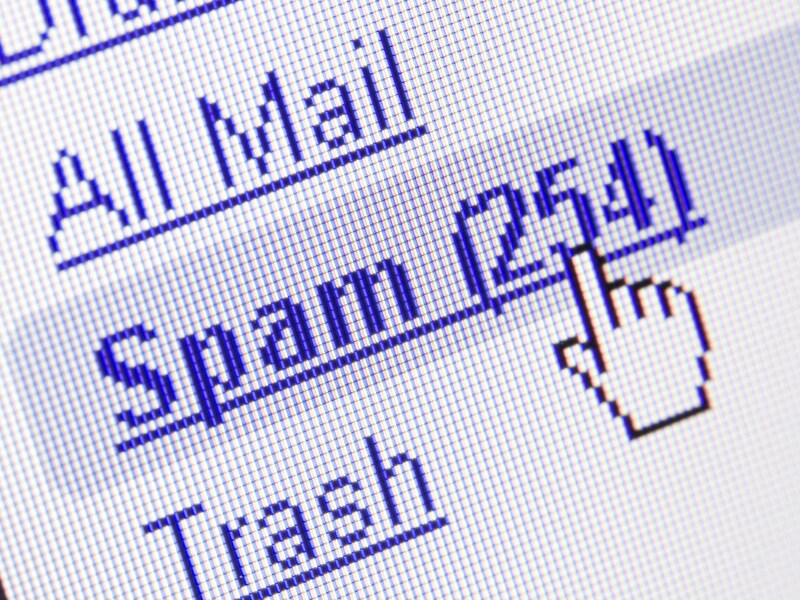 If you’re serious about helping reduce spam, you can report unsolicited email at Spamcop.net. It’s an uphill battle, but these things can help – sometimes spammers use legitimate services who will take action on reported accounts. This entry was posted in Advertising, Fraud and tagged Spam, spammers. Bookmark the permalink.